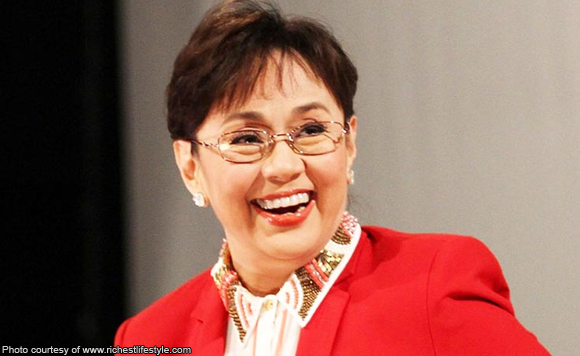 Batangas Rep. Vilma Santos wants to make movies again, but she’s not in a rush. 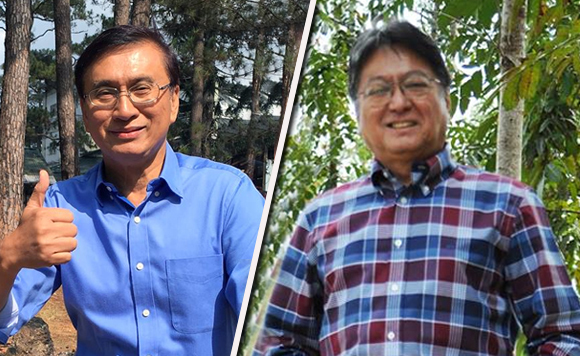 In a recent interview with Malaya showbiz writer Mario Bautista, the 65-year-old Santos said she will only accept a project when certain conditions are met. 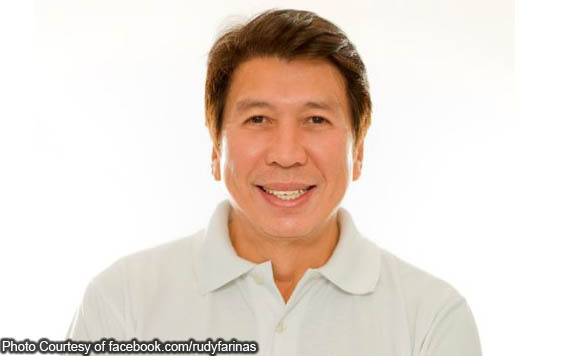 “I need something really different at ‘yung age appropriate na rin for me. 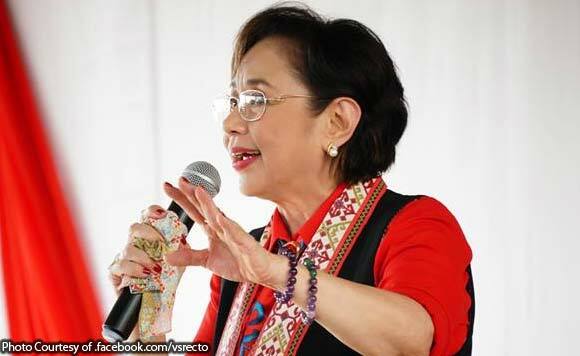 I’m really glad si Tita Glo (Gloria Romero), she still gets roles na bagay sa kanya, at nananalo pa ng awards,” she said. The Star for All Seasons lamented that she has yet to come across a script she likes despite the proposals that come her way. 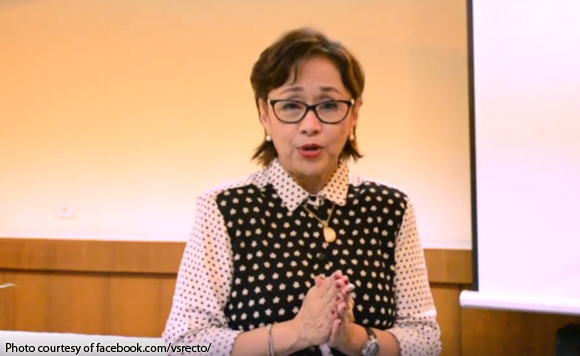 Vilma Santos won’t run for VP in 2022: Batangas pa lang mahirap na, Pilipinas pa kaya? 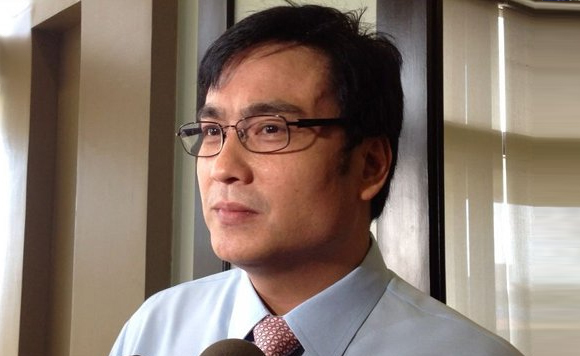 Vilma Santos unfazed by face off with Meynard Sabili: Ganyan ang politika!